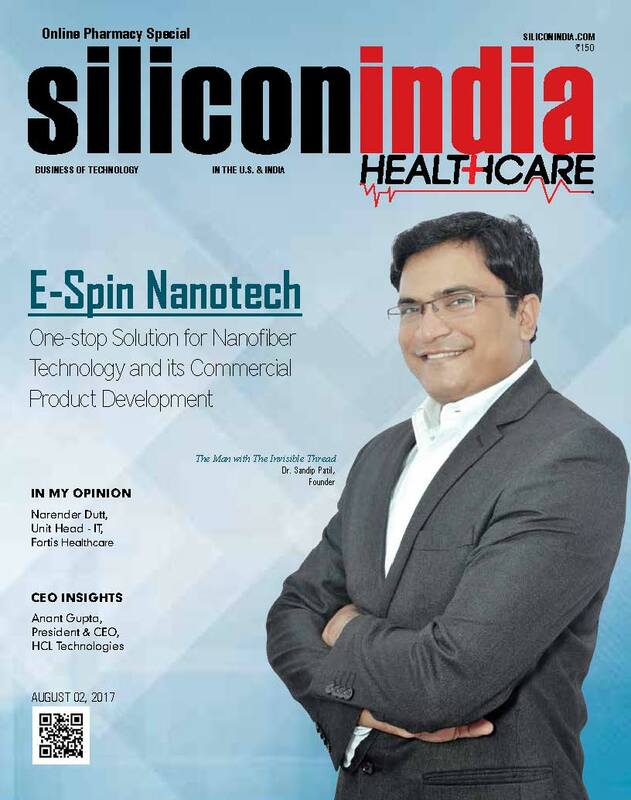 Join us for a talk by Dr. Sandip Patil, founder of E-Spin Nanotech, right before the BioPrinter meetup. If you're thinking about what's beyond 3D bioprinting, you'll want to attend this event! To find out just how reusable they are, graduate student Sandip Patil made some tape using the new adhesive.